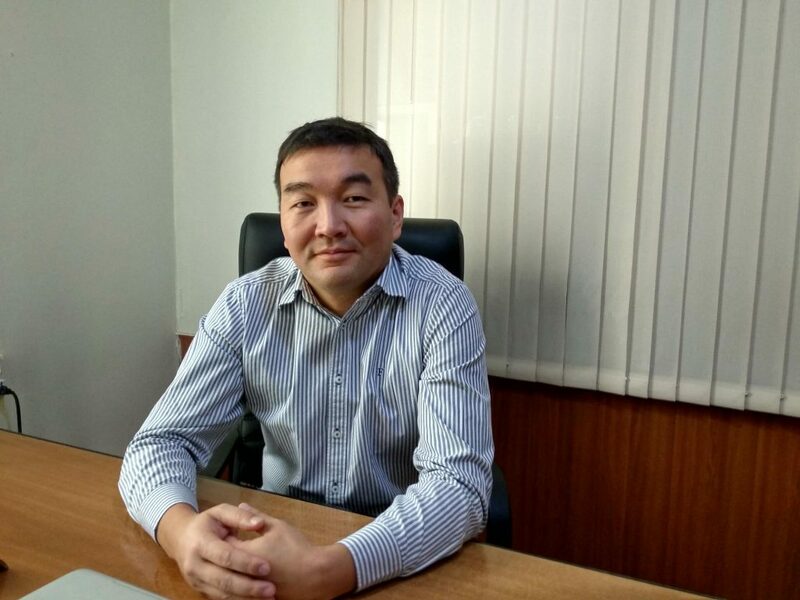 How Kyrgyzstan Will Implement UN Convention on the Rights of Persons with Disabilities? 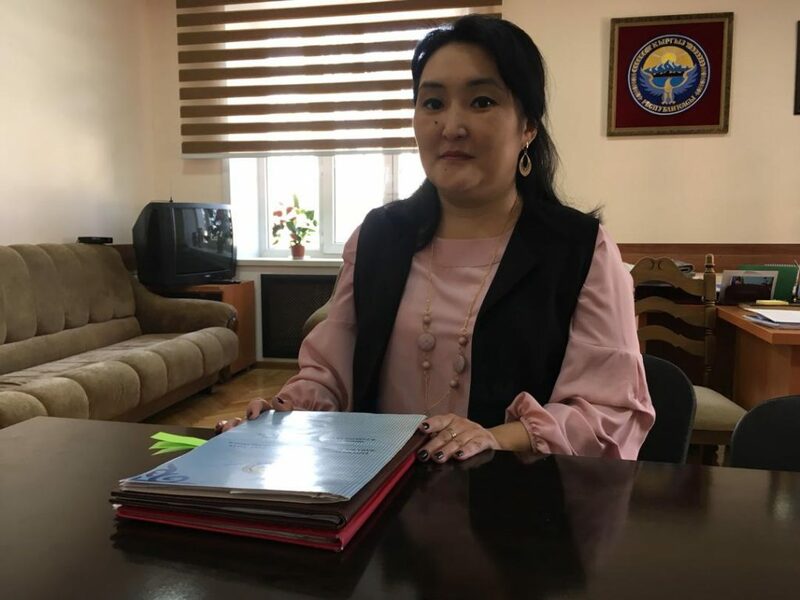 Kyrgyzstan has allocated 6.6 billion soms or nearly 94.5 million dollars to implement its obligations under the UN Convention on the Rights of Persons with Disabilities. The amount seems huge, but given the 10-year period of implementation and the whole country, the experts think it won’t be enough even to develop relevant infrastructure. Today Kyrgyzstan has 181 thousand people with disabilities (PWDs). Their number increases every year and in the last 7 years it has increased by 21.5 per cent. The ministry of labour and social development said it was mainly due to the population growth. Persons with disabilities account for 3 per cent of all population. On March 14, 2019, the president of Kyrgyzstan, Sooronbai Zheenbekov, ratified the UN Convention on the Rights of Persons with Disabilities. The document became effective on March 24. It means that the country is now bound to provide people with disabilities with available environment and infrastructure to involve them in everyday life and to grant them all rights and freedoms. The state needs to create all conditions to let PWDs access public spaces easily, to attend educational institutions, to take part in social, cultural events and live full life just like other citizens. In other words, people with disabilities should not feel themselves discriminated against. The UN Convention on the Rights of Persons with Disabilities was adopted by the UN General Assembly in 2006. Kyrgyzstan joined it as early as 2011. However, the document was not ratified for 8 years due to the lack of necessary funds. Uzbekistan and Tajikistan have not still joined the Convention officially. Nevertheless, Uzbekistan signed it back in 2009, and Tajikistan – in 2018. However, the document has not been ratified yet. In 2015, financial experts estimated that 36 billion soms (nearly 515 million dollars) of the state budget were needed to provide equal opportunities to people with disabilities. This impracticable amount has delayed ratification of the Convention for 8 years. In 2018, the same experts have revised the plan and the budget and reduced the amount 5.5 times. Now the implementation of the norms set forth in the Convention will require 6.6 billion soms (almost 94.5 million dollars) and this amount, according to the authorities of Kyrgyzstan, will be spent in the next 10 years. According to the ministry of social development, almost 30 billion som (almost 43 million dollars) were deducted due to the removal of housing construction item for PWDs. First of all, state authorities should bring 75 laws and regulations into compliance, including the programme of state guarantees to provide health care to the citizens of the Kyrgyz Republic, law “On education” and “On medical insurance”. To this effect, a special interagency task force was established. Bringing all laws and regulations into compliance will presumably take three years. One year before, Kyrgyzstan had studied availability and accessibility of ICT to PWDs. The study showed that PWDs are vulnerable in terms of health care and rehabilitation services; the country has no conditions for wheelchair users; they are not involved in decision-making process and their needs are not taken into account in national policy-making. Dastan Alymbekov has used wheelchair since he was 7 years old following two spine surgeries. 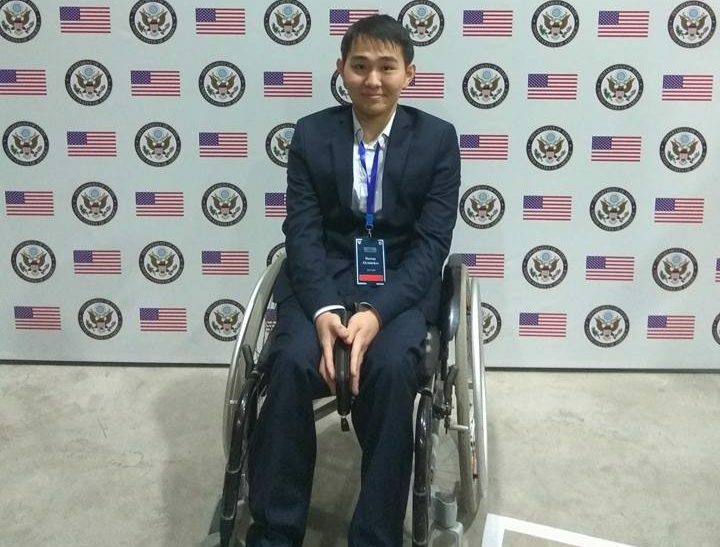 According to him, conditions for PWDs gradually, yet slowly, are getting better in Kyrgyzstan. He believes if there’s no corruption, the allocated 6.6 billion soms (nearly 94.5 million dollars) would be enough to change the situation in the country. Photo courtesy of Azamat Akeneyev. 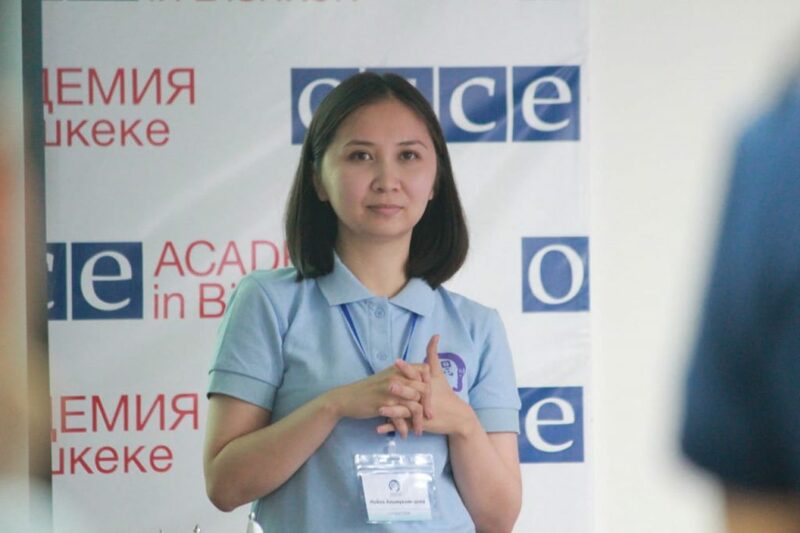 According to deputy minister of social development Zhanyl Alybaeva, every agency will include necessary funds in the budget to implement the activities necessary under the Convention obligations since 2020. Also, Akeneyev added that allocation of this amount is an intolerable budget burden for the country. Kazakhstan is one of the first Central Asian states that ratified the Convention. The country has more than 670 thousand people with disabilities, including over 10 per cent of children aged under 18 years. 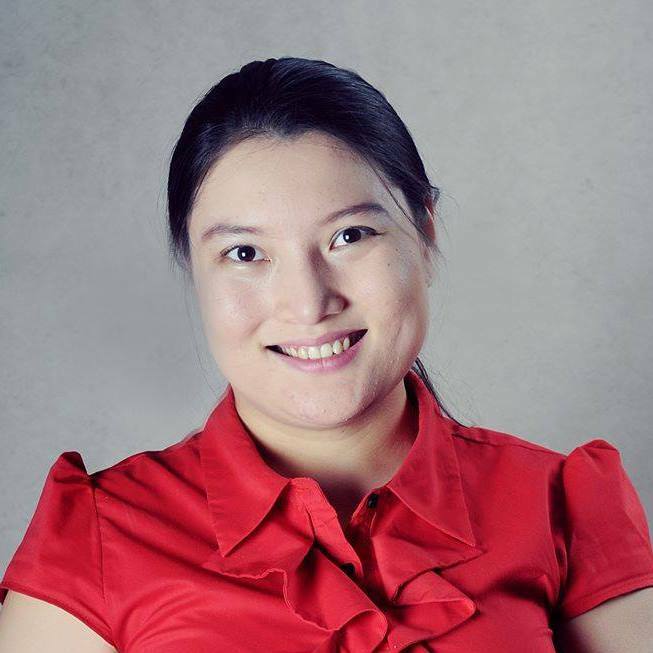 Nevertheless, she thinks that living conditions are being gradually improved and the rights of people with disabilities are being observed in Kazakhstan. This can be seen in the improved infrastructure, introduction of education and employment quotas. For this purpose, the akimat of Almaty allocated 4 billion tenges (736 million soms or 10.5 million dollars) in 2017 for the development of infrastructure for PWDs in Almaty only. This article was prepared as part of the Giving Voice, Driving Change – from the Borderland to the Steppes Project implemented with the financial support of the Foreign Ministry of Norway. The opinions expressed in the article do not reflect the position of the editorial or donor. Funeral Payment. Who Can Get It And How Much One Can Get? Kyrgyzstan “Opens Skies”. What Does it Mean? Kyrgyzstan: Who Can Retire Early? IWPR supports local reporters, citizen journalists and civil society activists in three dozen countries in conflict, crisis and transition around the world. IWPR contributes to peace and good governance by strengthening the ability of media and civil society to speak out. The opinions expressed in CABAR.asia platform are those of the authors and do not necessarily represent those of the CABAR.asia and the Institute for War & Peace Reporting. Please make active links to the source, when using materials from this website!